An interesting Tnooz article argues that travel motivation sites will monetize better than inspiration sites because motivation is closer to action than is inspiration. The article goes on to suggest creating bucket lists for prospective travelers and then communicating personalized suggestions to motivate them to act on bucket list goals. Roomkey adds white-label inventory from Travelocity. The hotel-chain-founded site will emphasize the advantages of booking through one of its partner chains, but will now offer customers more choices. Realistically, this was something Roomkey had to do to be viable. For example, prior to adding the Travelocity inventory, Roomkey only listed 12 hotels in Las Vegas. I’ve mentioned before that cloud service APIs enable small developers to create powerful new applications. Here’s a cool heat map of tourist activity created using a mashup of Google Maps and data from photo hosting and sharing service Panoramio. Graphs showing Pinterest growth in unique visitors and minutes per visitor illustrate this article. It’s aimed at hoteliers, but anyone with an interest in online social strategies will want to take a look. The Whitehouse announced full details of a National Travel and Tourism Strategy that will among other initiatives, aim to promote travel to the U.S., ease entrance processing, and speed up the Visa process. Scott Thompson, Yahoo CEO since January 2012, got the boot over a puffed-up resume that claimed he had dual computer science and accounting degrees when, in fact, he only earned the latter. Giving him the benefit of the doubt, some reports speculated that the error may have been initiated by someone in PR, but the fact is that Thompson allowed it to persist for some years and across multiple employers. If you can’t trust a guy to vet his own resume, you don’t want him in charge of a public company in the era of Sarbanes-Oxley. Don’t feel bad for Thompson. He walked away with $7 million. Time Warner Cable CEO clueless about internet video, saying there is no simple way to get it onto a television screen. The article I’ve linked here mentions Apple’s AirPlay solution, but there are certainly other options, and they don’t require much more expertise than hooking up a game console. My family watches all kinds of legally sourced internet video on our 54 inch screen using an Xbox as well as a PC that came with an HDMI interface. [Editorial]: I haven’t subscribed to cable in a decade and have no intention of ever doing so again. I’m happy to pay for content, but I won’t buy any service that forces me to subscribe to channels and shows I have no interest in. Groupon post its first profit, beating expectations. Stock surges. American Express is releasing a new Groupon competitor app that leverages AmEx cardholder purchasing data to target certain offers to only new customers, instead of cannibalizing profits from existing customers. Existing customers can be targeted with loyalty offers. On the face of it, merchants should prefer the AmEx approach, although many small business don’t take American Express at all due to its high merchant fees. Rumor: Amazon will quickly follow B&N’s Nook with GlowLight and introduce a Kindle e-ink reader with a built-in light. In a nice touch, Facebook, which is now scheduled to go public this Friday, May 18th, will make paper stock certificates available for souvenir seekers, who can buy as little as one share. Facebook redesigning mobile site with bigger pictures. Since mobile Facebook has few ads but great popularity, expect monetization efforts to follow in the future. Windows 8 will give parents a new option to receive weekly reports on their children’s computer activities, giving the phrase “trust but verify” a whole new context. 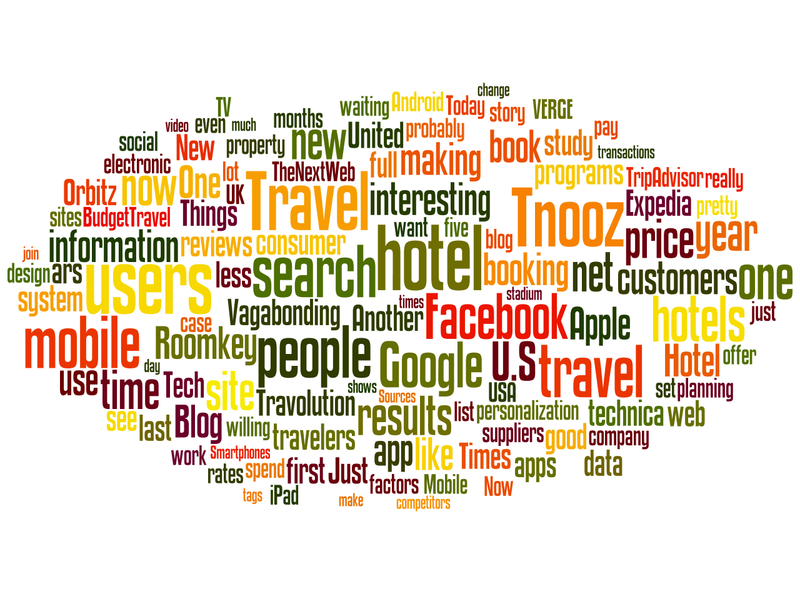 Just One More: Wordclouds are text visualizations that show the frequency of words’ occurences by font size. 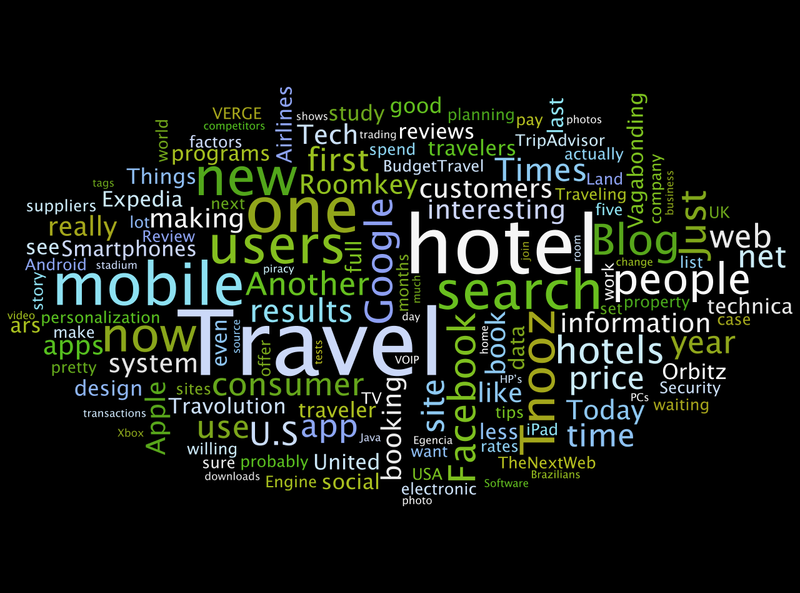 Wordle.net allows you to easily create wordclouds from the text input of your choice. 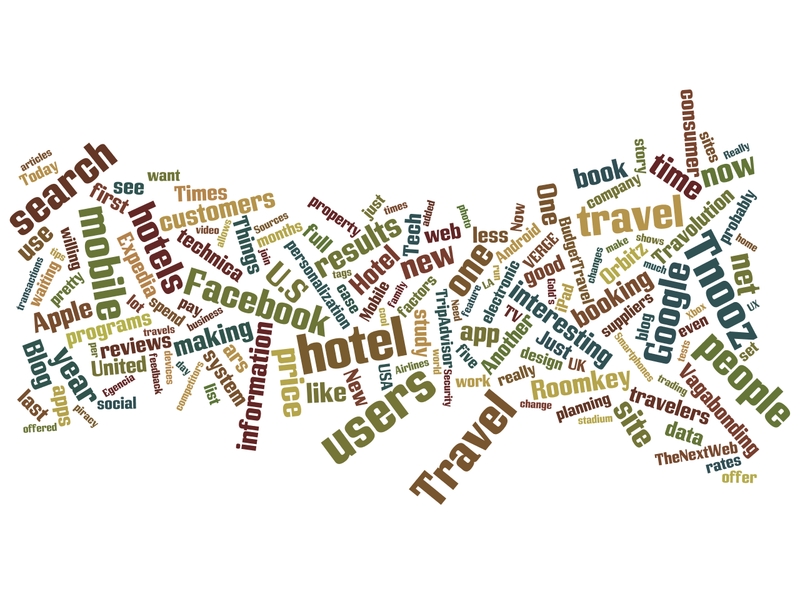 I pointed it to http://tctreview.com to create a wordcloud of all the main page content, covering articles back to April 19 2012. For my first attempts, I specified the fonts, colors and layout, but I quickly discovered that it is fun to just hit the Randomize button repeatedly and pick out the most attractive serendipitous creations. 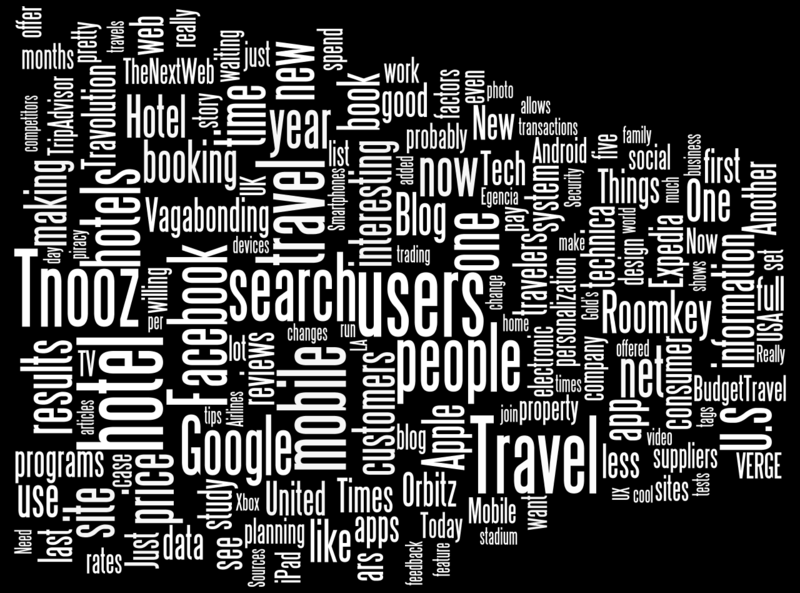 Figure 4: Random monochrome worldcloud. [Click to enlarge].